Spring has sprung, the warm weather is coming and so is opening day for the Honey Lake Valley Community Pool — Monday, April 29. Reesa Rice, the pool’s director, said she’s “really excited and looking forward to a new season” before she and the Honey Lake Valley Recreation Authority Board discussed a number of items during a special meeting held at 1 p.m. Thursday, April 4. The board received a financial report through March 14 and the budget expects revenues through June (its fiscal year) of $208,633.03 and budgeted expenses of $277,700. Rice said fundraiser efforts to provide for a diving board at the facility continue, and the total cost will be in the neighborhood of $18,000. She has about a third of that funding right now. The board directed staff to create a new deferred maintenance budget line in addition to its capital improvements budget line that currently collects $5,000 per year. The board contracts with the city for administrative services and employees. It approved a payment of $2,816.51 to the city ($1,021.74 for administrative services, $1,692.77 for pool employees and $102 for the publication of employment ads). Traditionally, the city administrator has served as the executive officer of the authority, subject to appointment by the board. Dan Newton, the former interim city administrator, served in that capacity since the departure of Jared Hancock as city administrator. According to the board’s appointment, Newton will continue to serve as the executive officer. The board also began the process to appoint a new public member due to the passing of Dave Meserve. The procedure remains the same. In addition, the board approved a recommendation from Rice to change the muriatic acid system to a CO2 system because it would be safer and easier to manage. The board also approved a new contract with the Lassen Aquatics Swim Team for 2019. 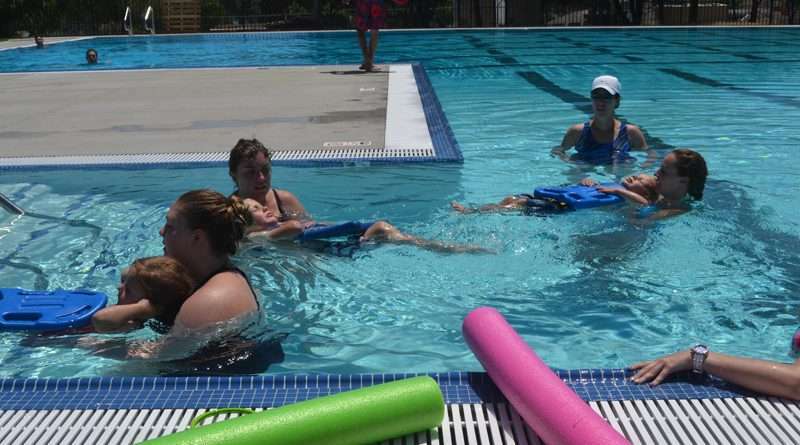 Swim lessons last two weeks and will be offered in five sessions beginning June 10. 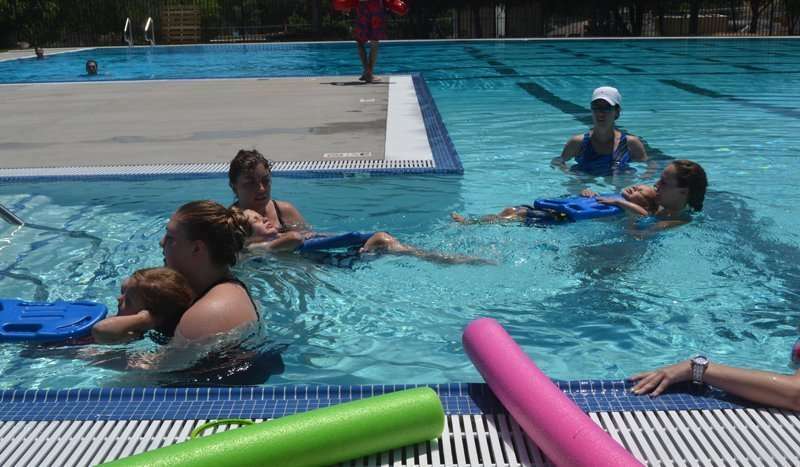 Three sessions of Water Babies and Lil-Swimmer will be offered beginning June 11.